Kevin Kinkead is an Emmy award-winning journalist. He currently writes for Philly Voice and previously wrote for Philadelphiaunion.com and worked as a producer for CBS 3 Eyewitness News in Philadelphia. Follow him on Twitter at @Kevin_Kinkead. Whatever happened to… Jeff Parke and Jeremiah White? 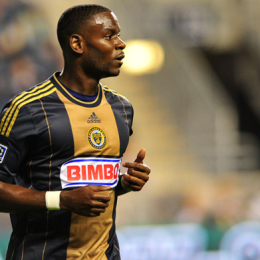 Kevin Kinkead talks to Haverford School/FC Delco product Jeremiah White, and former Union defender/Downingtown native, and FC Delco product Jeff Parke. 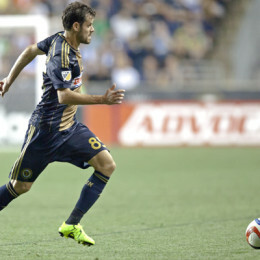 Kevin Kinkead and Matthew De George talked to Tranquillo Barnetta at the opening of the Union’s preseason training camp. 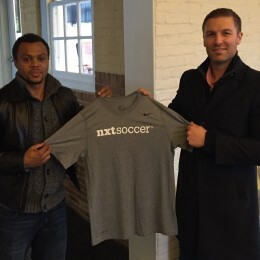 Dutch Wonderland: Can the Union recruit players from Earnie Stewart’s Alkmaar? Kevin Kinkead reviews members 2011-2012 Europa League semifinalist AZ Alkmaar team who might be a good fit for the Union and an Earnie Stewart reunion. 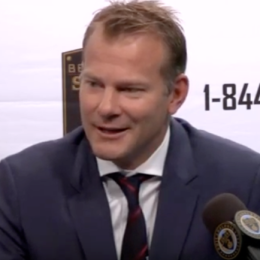 After the pres conference unveiling Brendan Burke as the head coach of Bethlehem Steel, Union minority owner Richie Graham spoke to reporters. 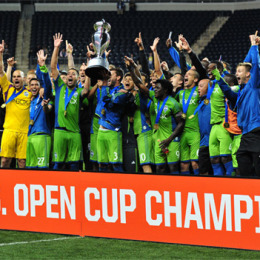 Kevin Kinkead on why an Open Cup win would make for a successful season, even with missing the playoffs. 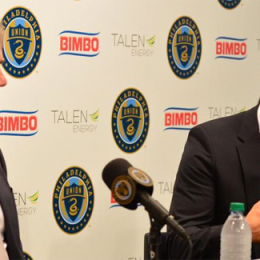 It’s time to start thinking about the tactical approach to the US Open Cup final. Kevin Kinkead gets the conversation started. Two Union red cards, two sets of penalties, a false 9, a 4 pm weekday game, and a Fabinho game-winning goal. Kevin Kinkead on what a long, strange trip Philadelphia has taken to this year’s US Open Cup final. 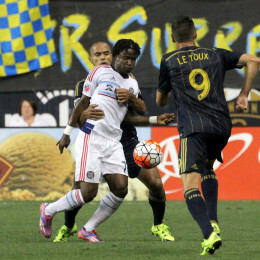 Kevin Kinkead looks at the Union’s struggles in defense and wide play, and Fabinho’s recent strong form. The fan vote for the MLS roster for the All-Star Game is now open. Here’s how Kevin Kinkead voted on the media ballot. 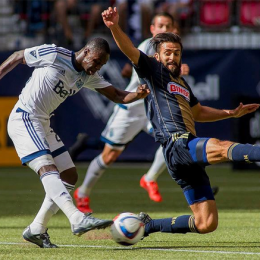 Kevin Kinkead breaks down why the red card on Richie Marquez in Vancouver was the wrong call.